Click here to visit the Aveeno facebook and like them. Then on the “Be An Active Natural” tab, click “Free Sample” under “Scan My Profile.” (Towards the middle of the page). Then allow their app and fill out the form that comes up. According to their site, allow 8-10 weeks for you free sample to arrive. 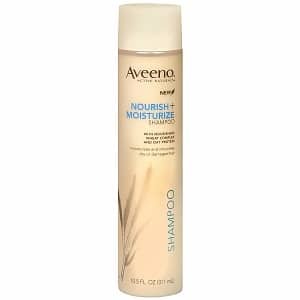 I Use the Aveeno stress relief for many years Love it,The shampoo would go well together. Seems to be more than a slow loading tab, It’s non existant, I just get redirected to my home page. Love Aveeno, love free stuff! Thanks!